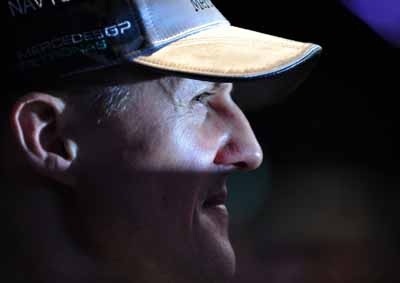 A German archbishop says Michael Schumacher has a "fuller" face in the wake of his brain injuries. 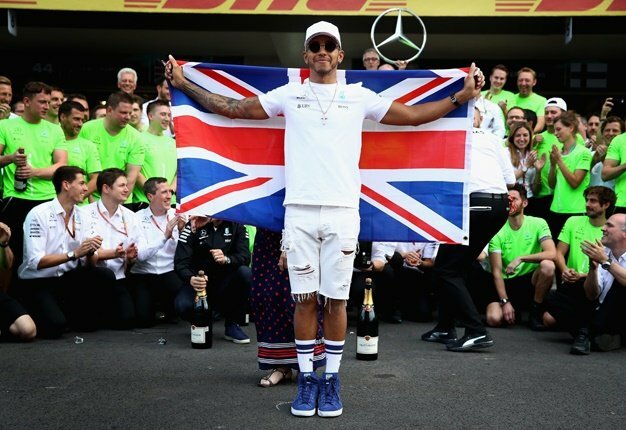 The public has been left completely in the dark about the Formula 1 legend's health and physical condition, as he recovers at home in Switzerland following a 2013 skiing fall. Archbishop Georg Ganswein said he visited the 49-year-old in the summer of 2016. "I sat opposite him, took hold of both hands and looked at him. His face is the familiar Michael Schumacher face, it has only become a little fuller. "He senses that loving people are around him, caring for him and - thank God - keeping him from the eyes of the curious public," he told the German magazine Bunte.